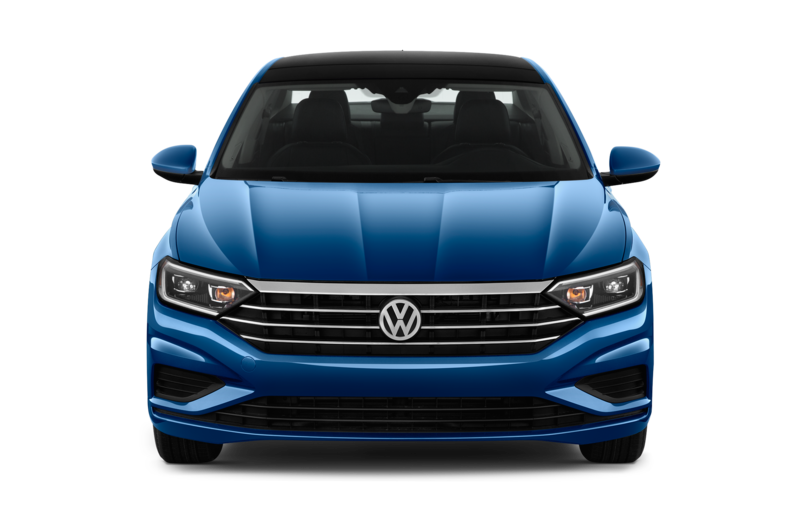 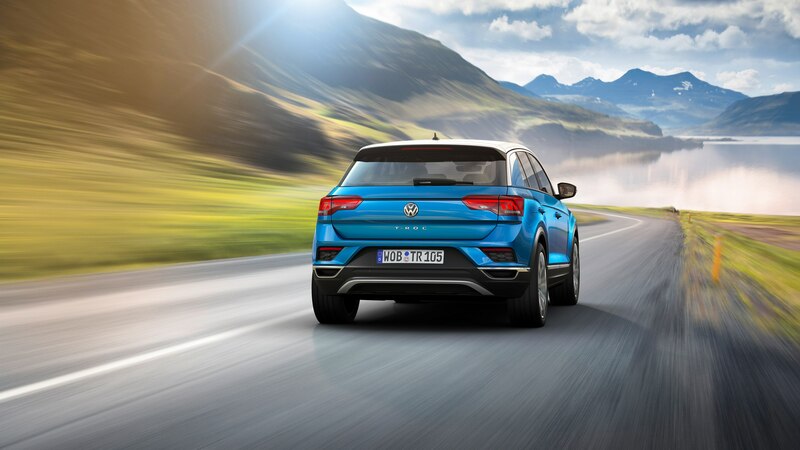 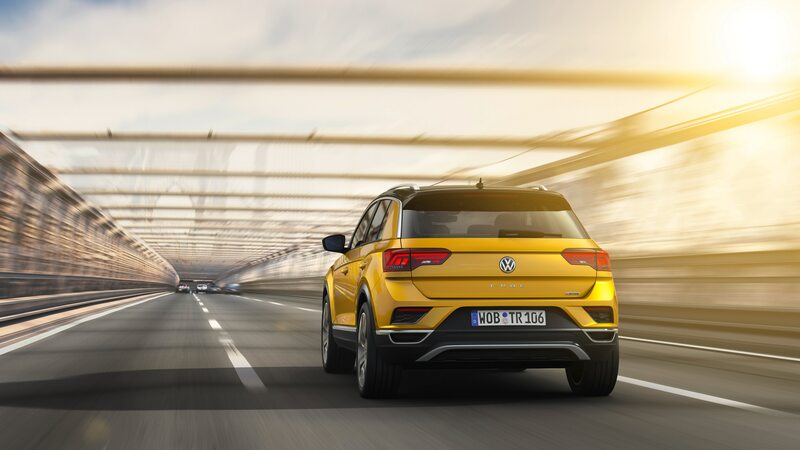 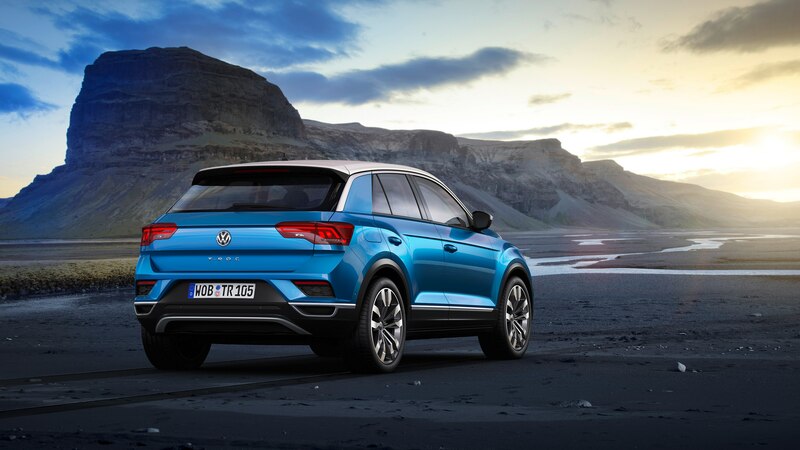 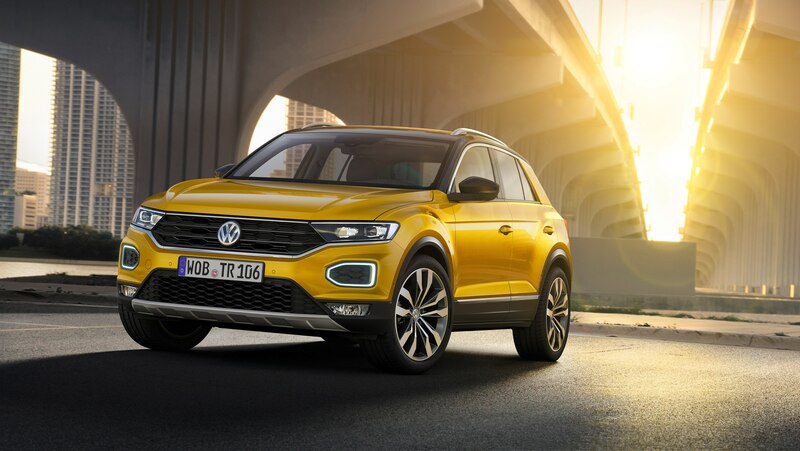 / News / Volkswagen Wants to T-Roc the World — Except the U.S.
Volkswagen Wants to T-Roc the World — Except the U.S.
Volkswagen introduced its fourth SUV, the T-Roc, a compact crossover to join its ever-growing lineup. 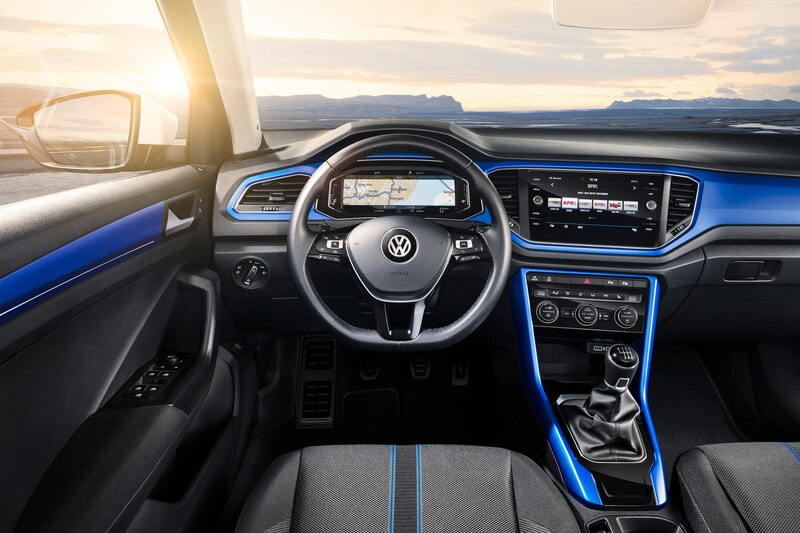 VW says it’s a “car that is just as much at home in the city as it is on rough terrain.” We’ll have to get back to you on that. 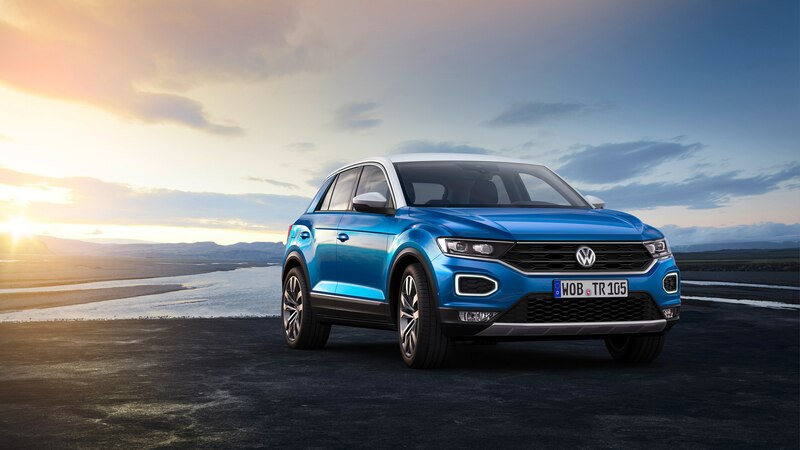 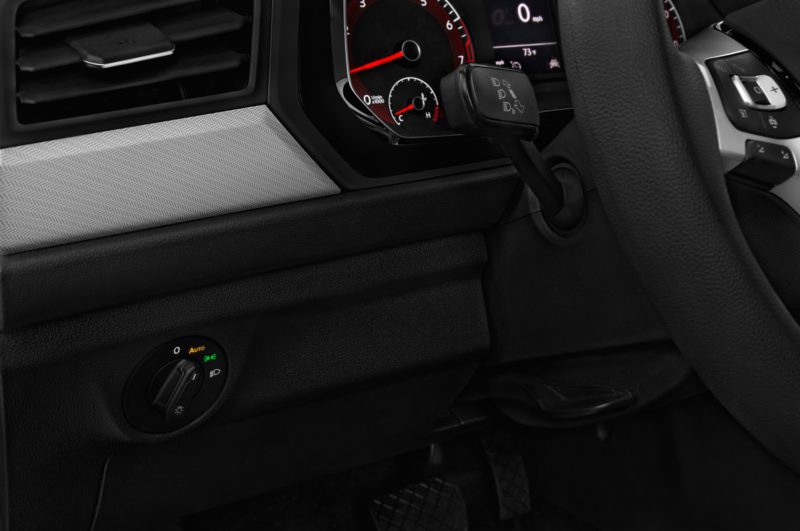 The new small SUV will be offered with three turbocharged TSI engines and three diesel TDIs when it goes on sale this fall. 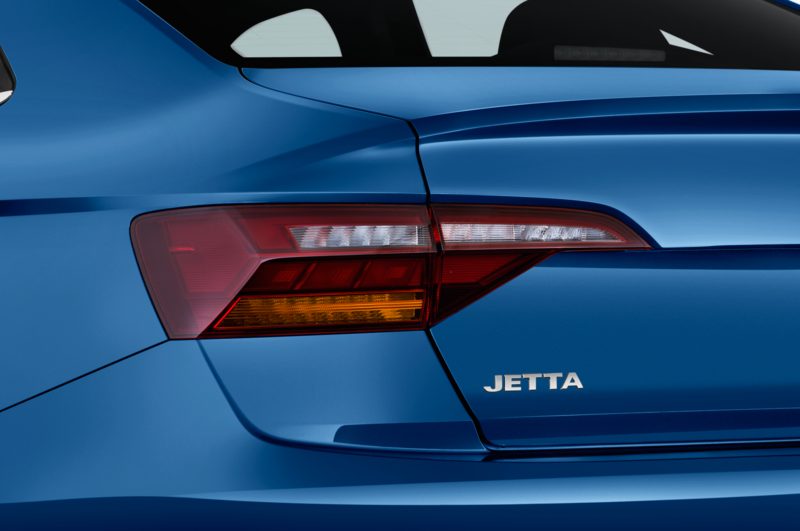 Sadly, there are currently no plans for entry into the U.S. market at this time. 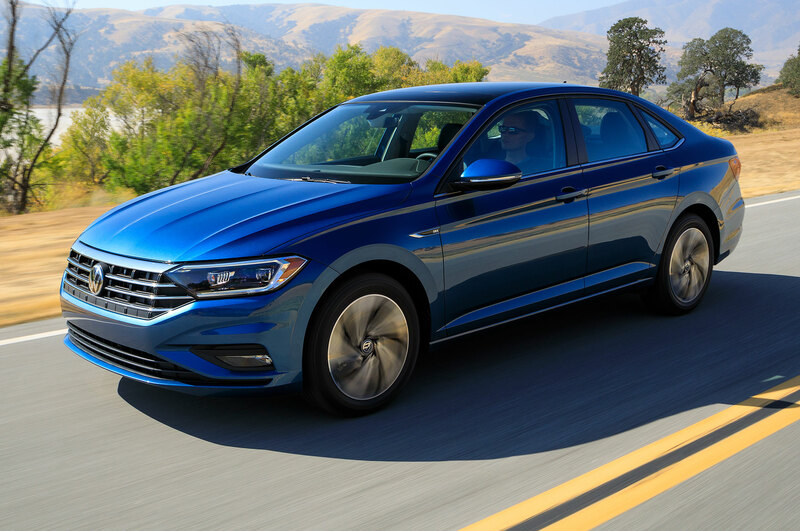 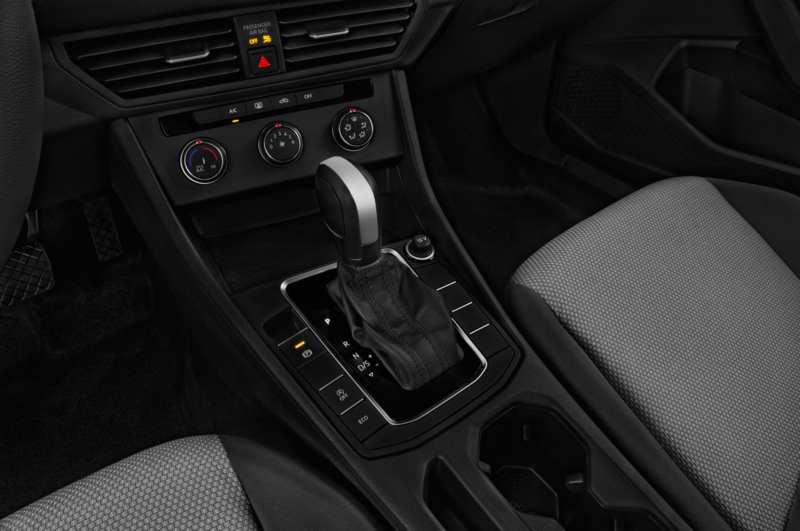 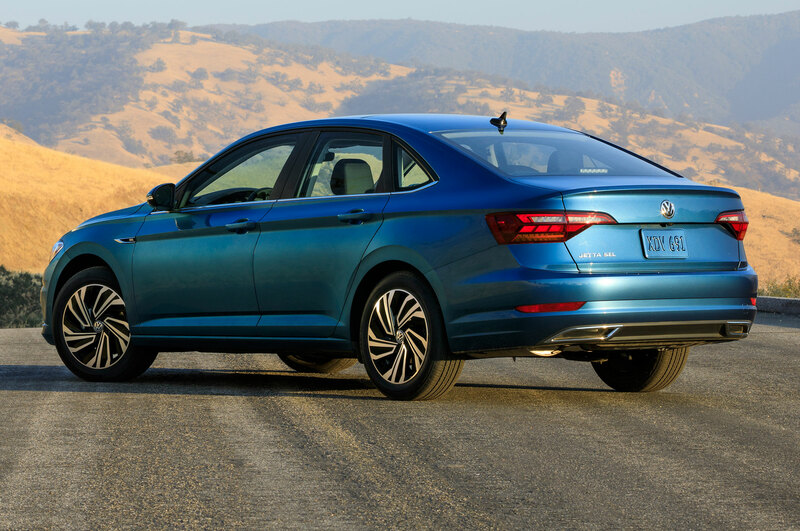 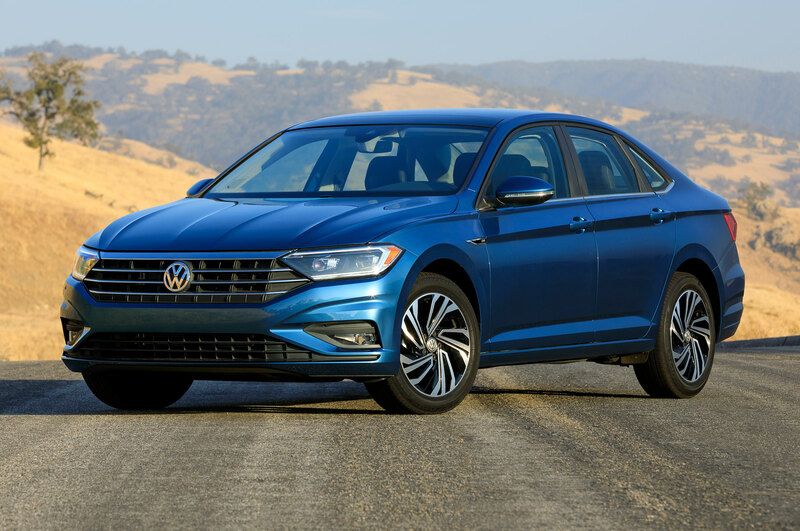 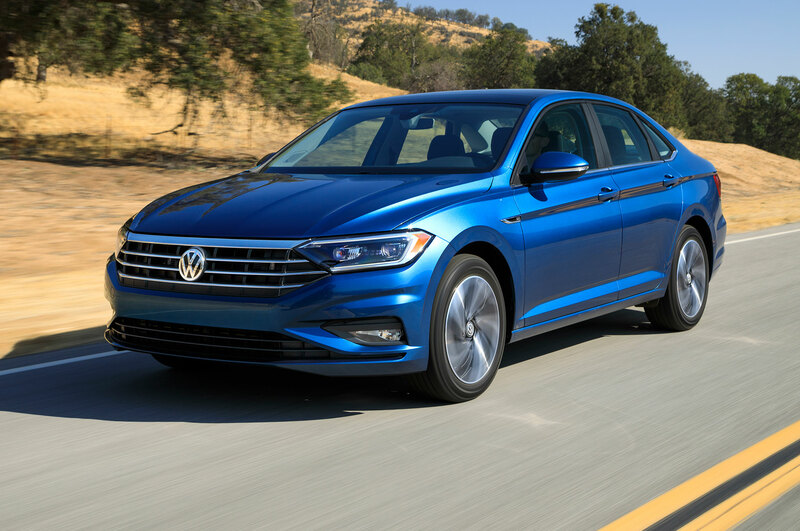 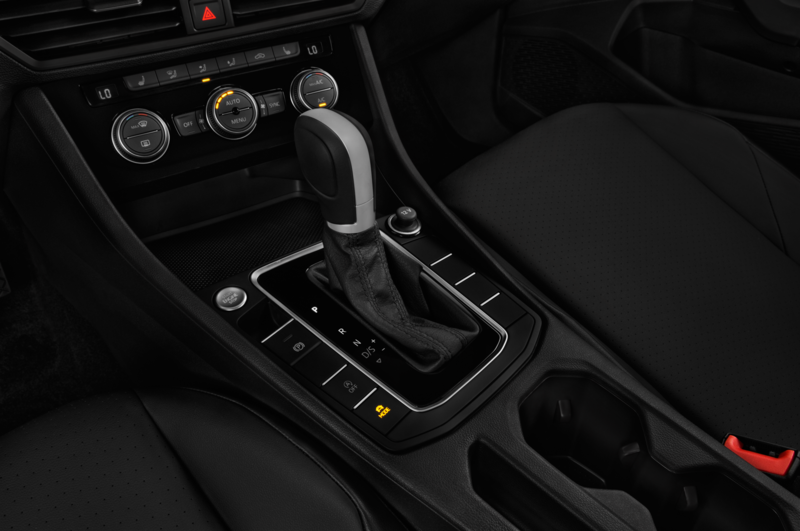 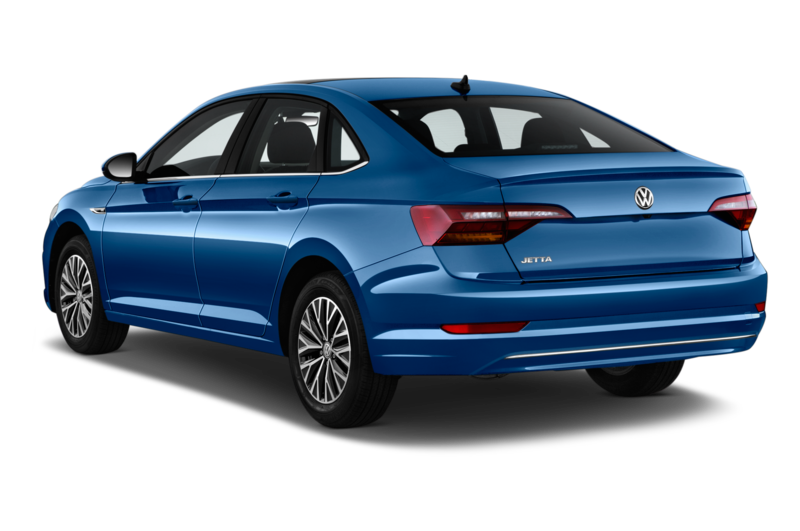 Base models will feature front-wheel drive and manual gearbox and optional 4Motion all-wheel drive with a seven-speed transmission. 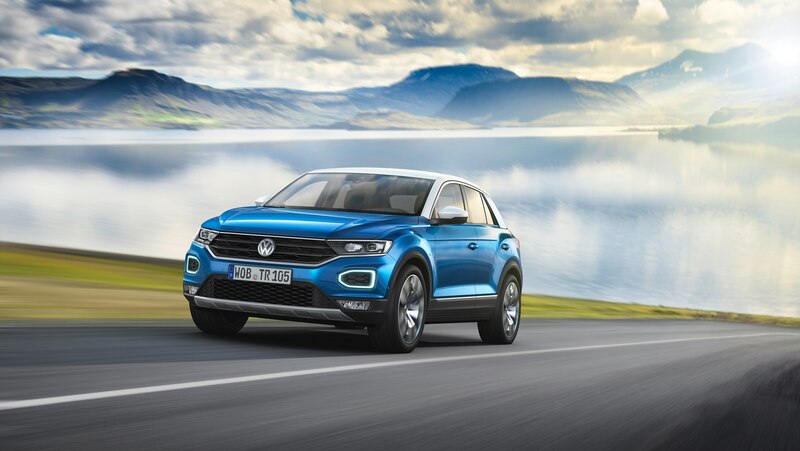 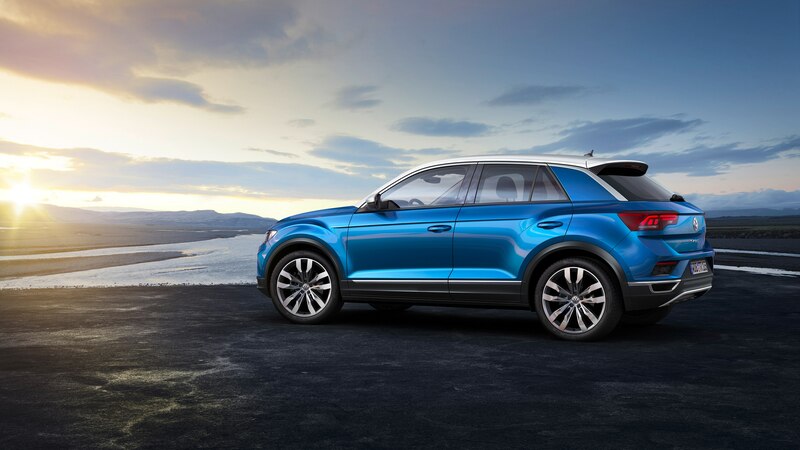 “The T-Roc sets a new benchmark in the booming SUV segment. 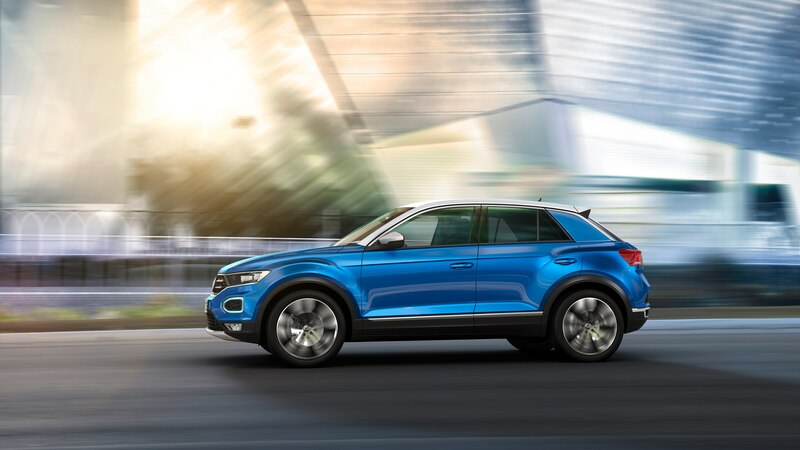 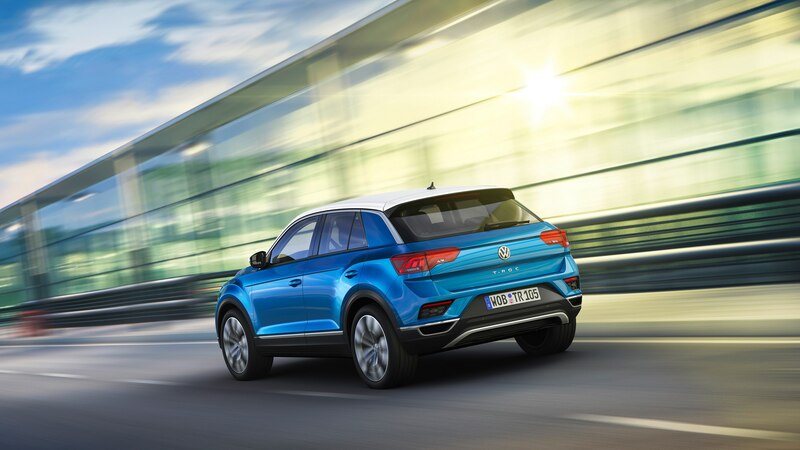 With its functionality, dynamic handling and technology, the T-Roc embodies all good Volkswagen qualities. 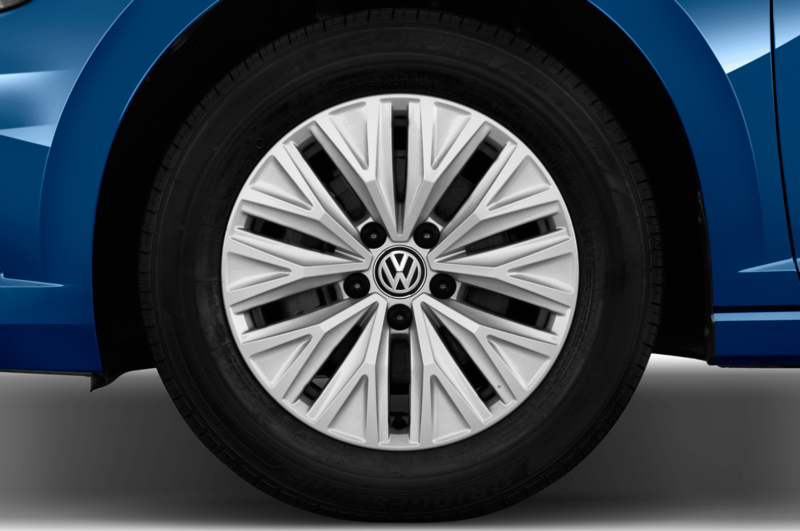 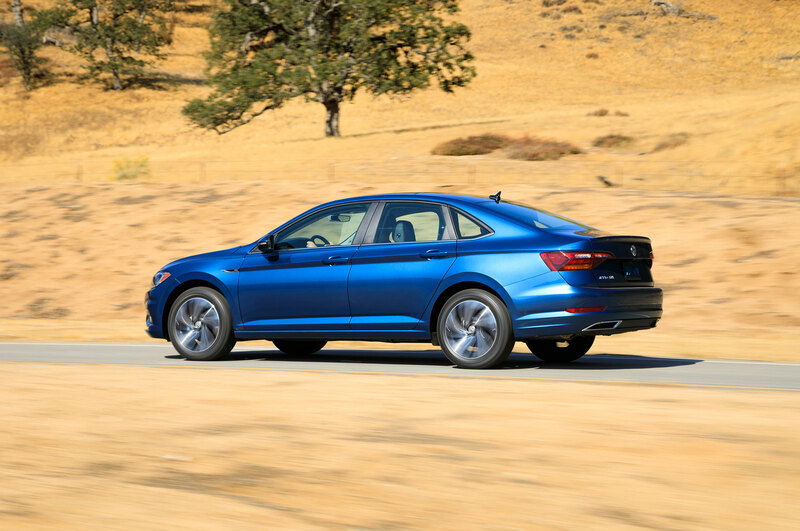 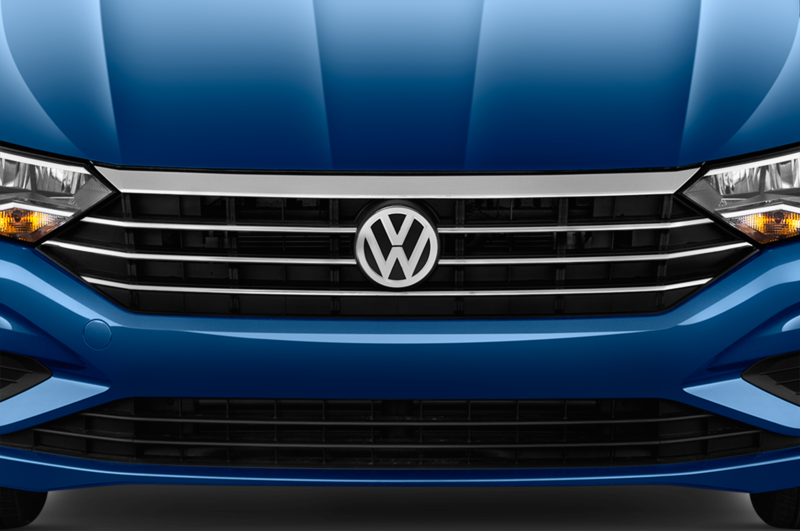 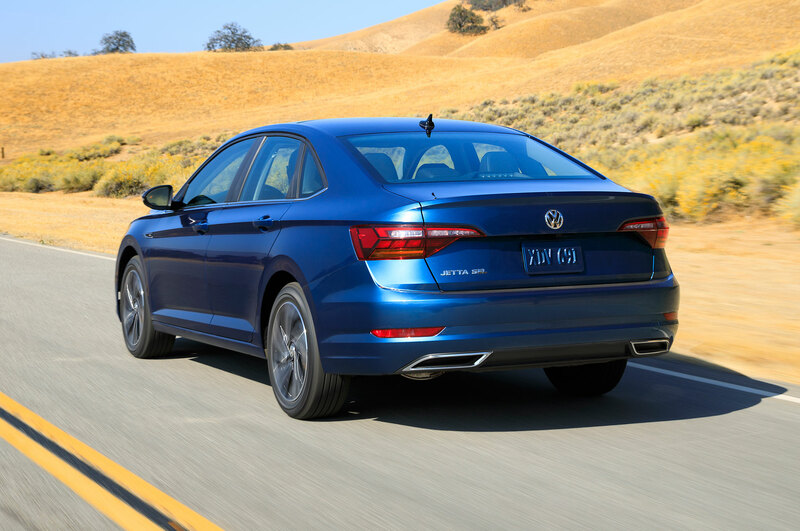 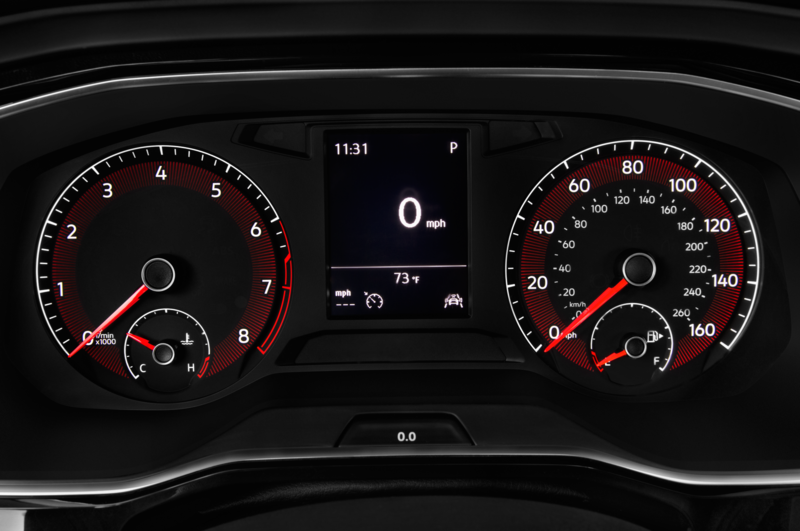 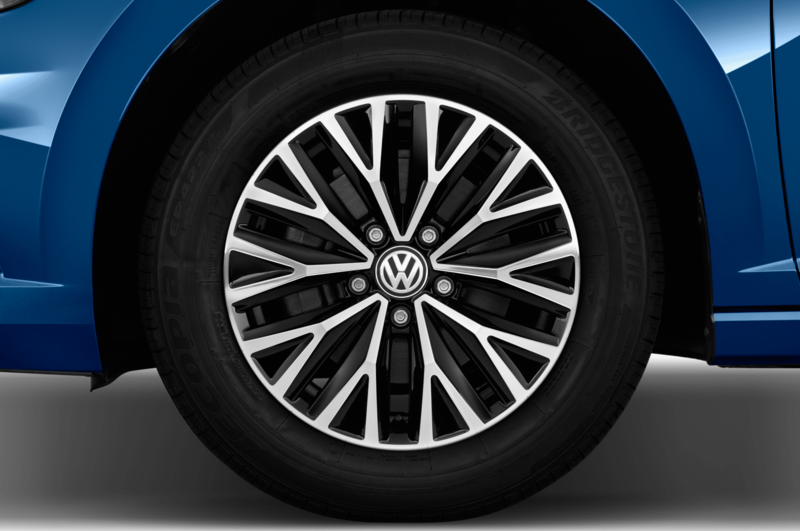 It marks a milestone in our SUV offensive,” VW chairman Herbert Diess said in a statement. 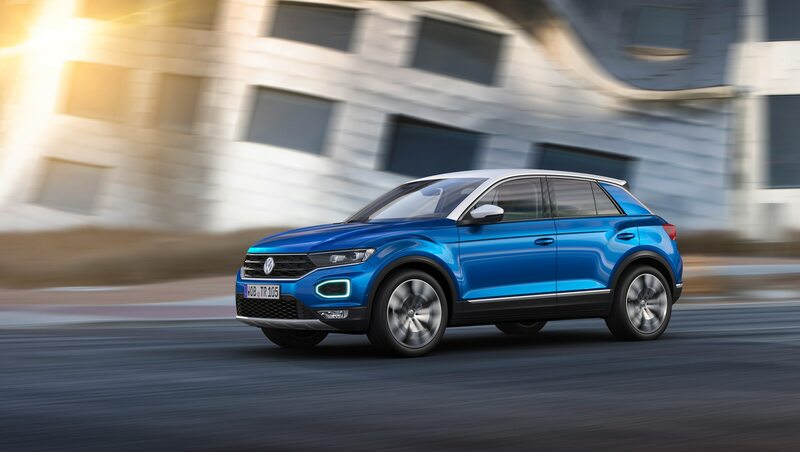 The all-new five-seater fits below the Tiguan, and VW hopes the easier to pronounce T-Roc will appeal to young and older drivers. 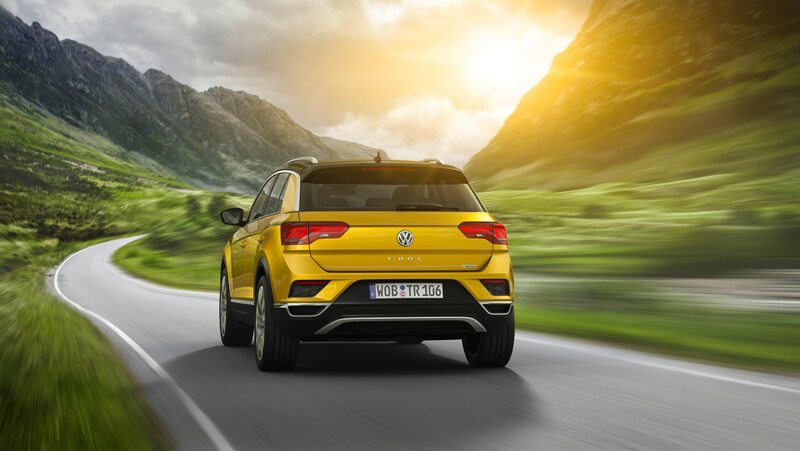 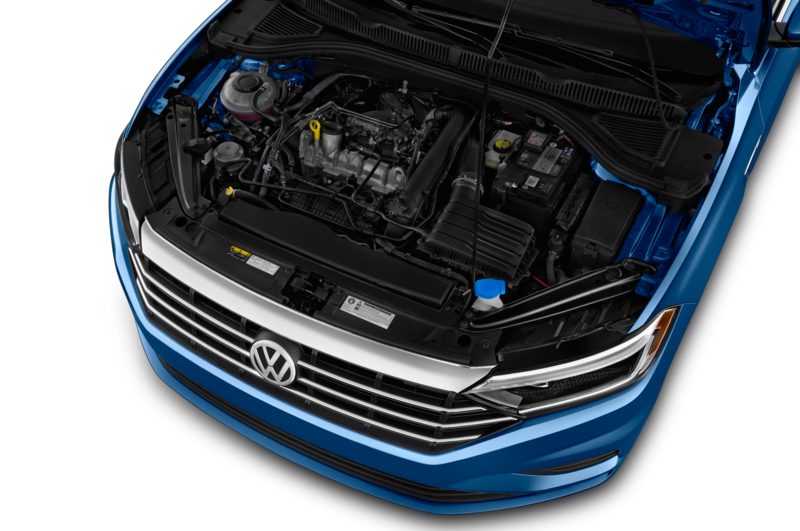 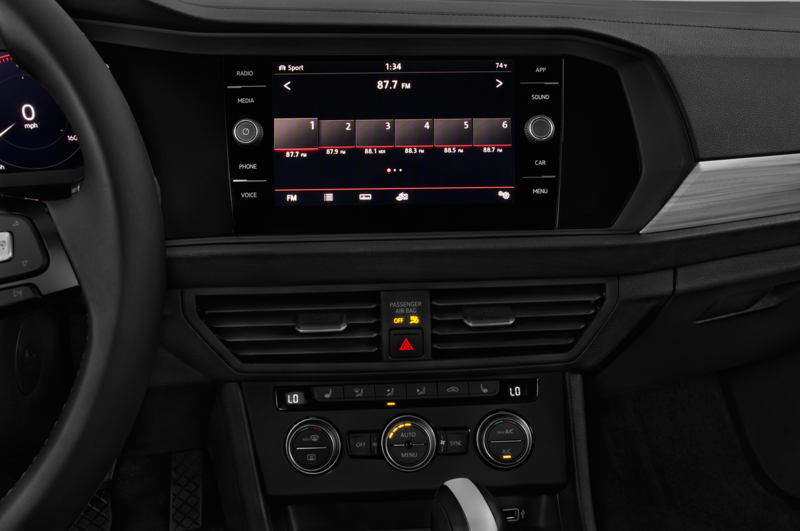 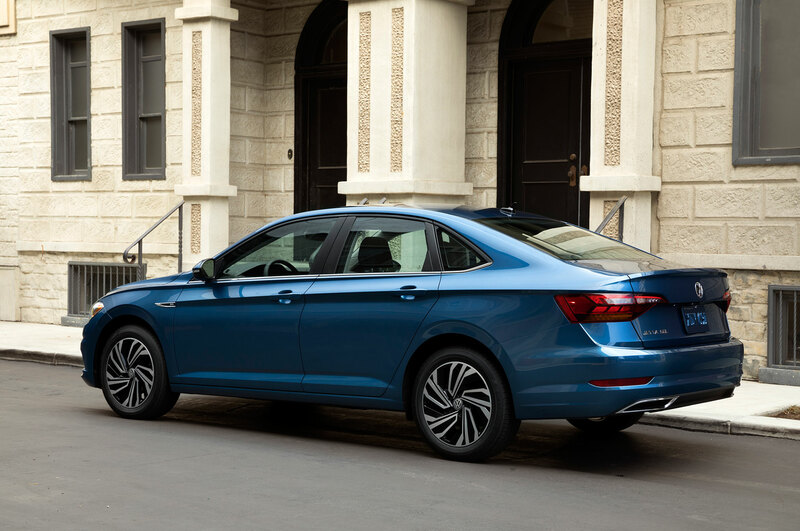 Like the Tiguan and the all-new Atlas, it rides on the modular transverse matrix (MQB) platform. 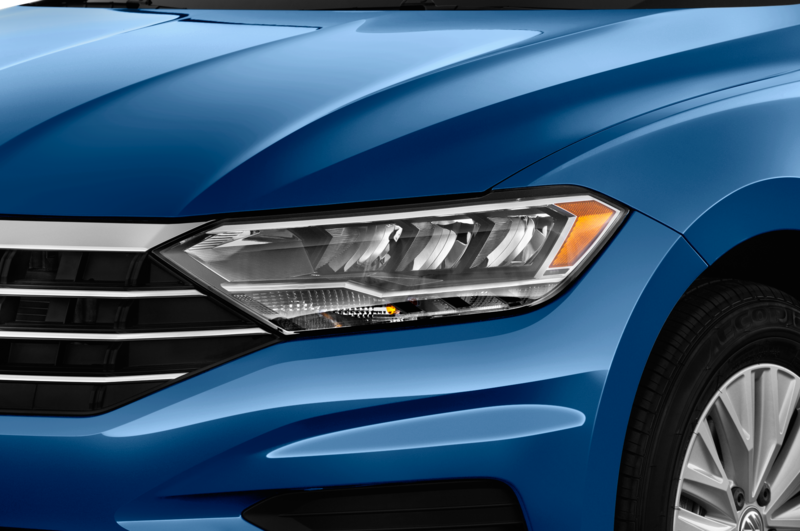 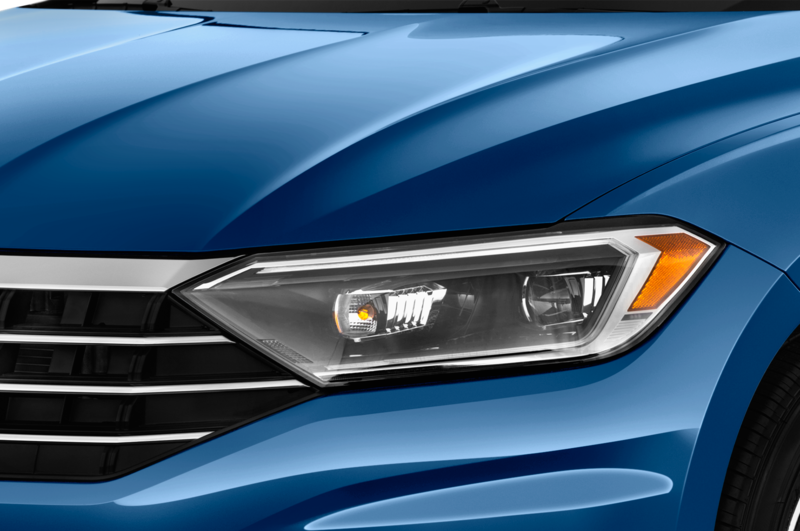 Up front, the T-Roc rocks a wide, wing-like grille flanked by integrated dual headlights. 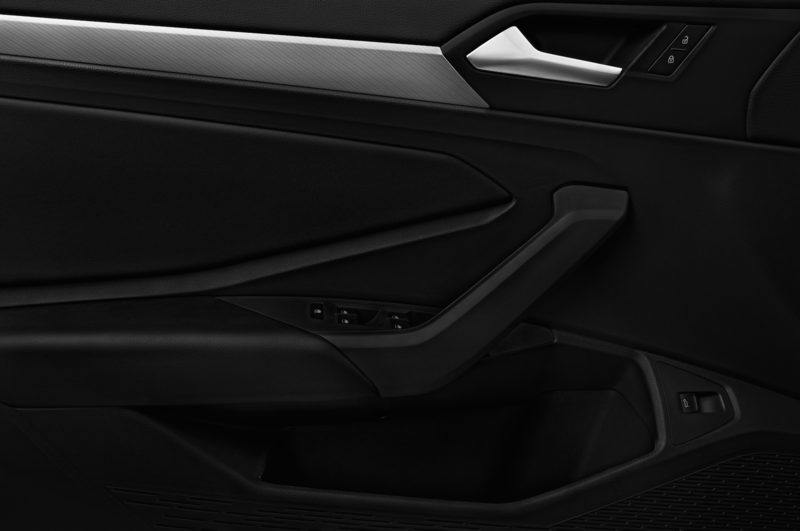 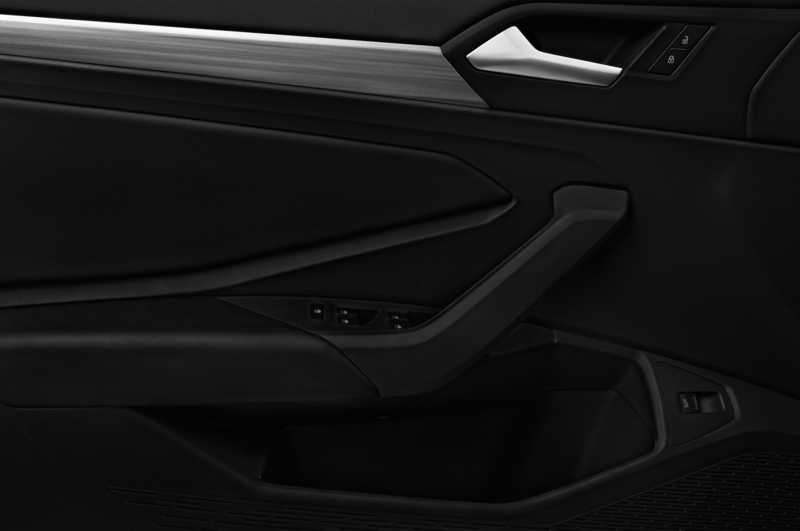 Chrome trim elements run from the A-pillars across the roofline into the C-pillar. 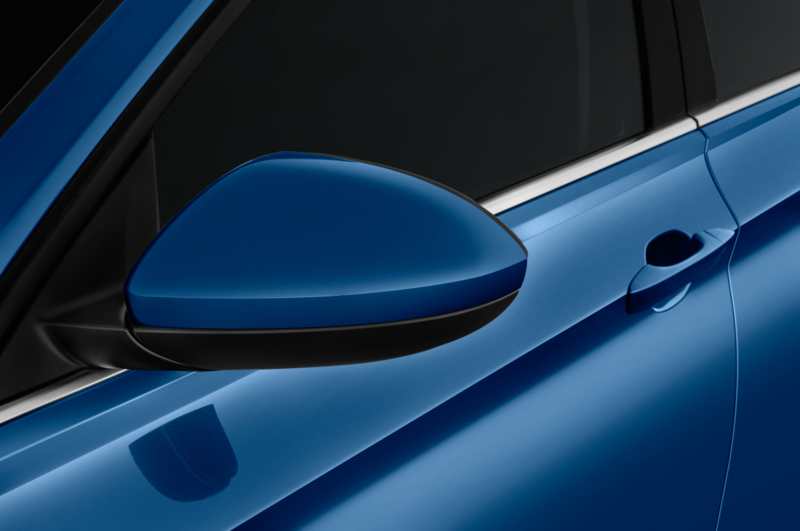 Wheel arches get dark plastic trim to help protect the bodywork around the wheel wells and side sills. 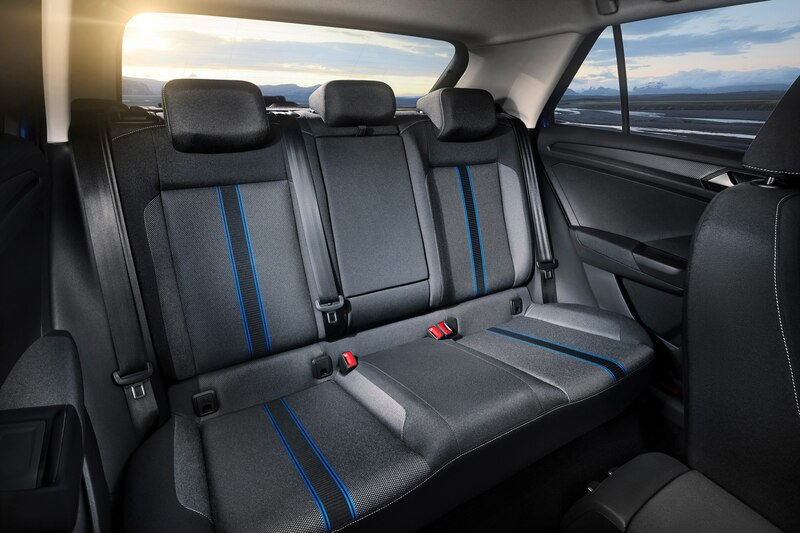 Inside, the interior features an Active Info Display and the backrests can also be folded down in a 60/40 split for storage. 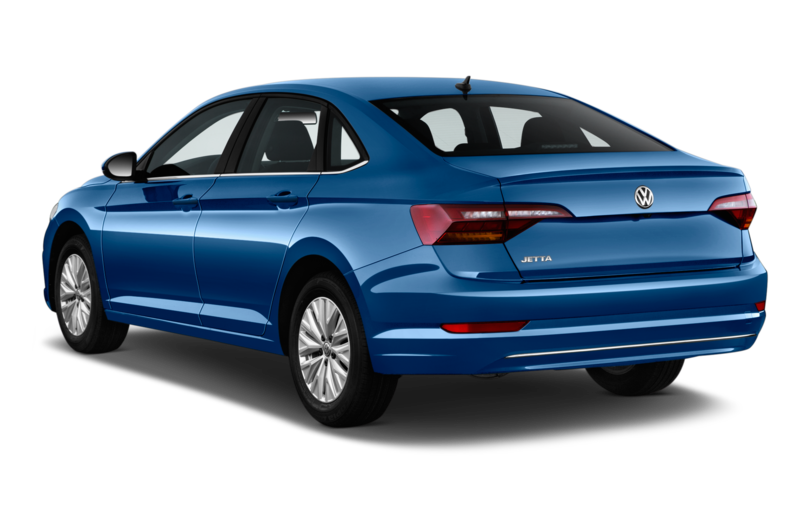 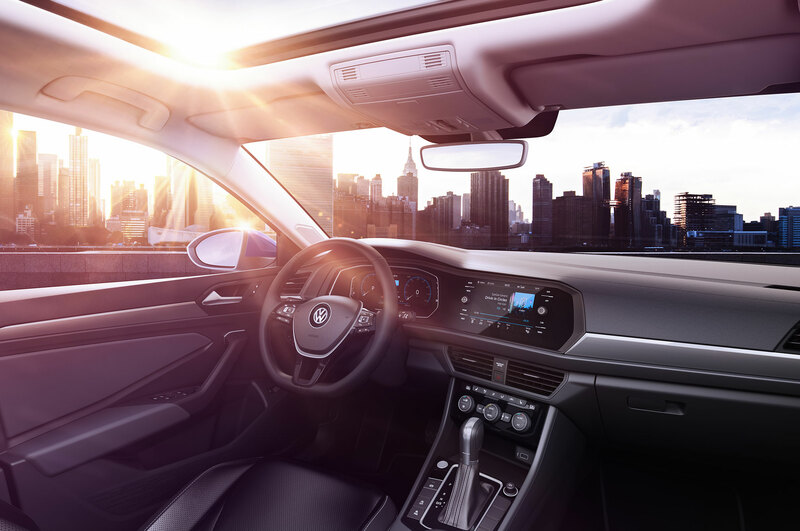 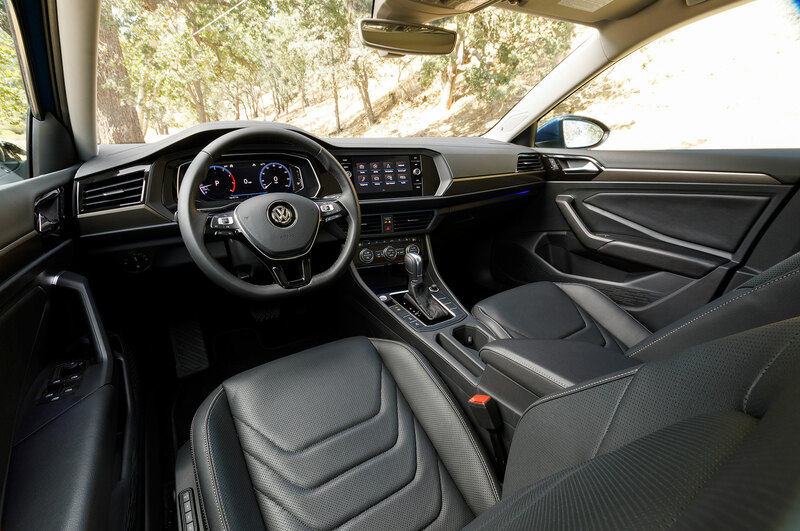 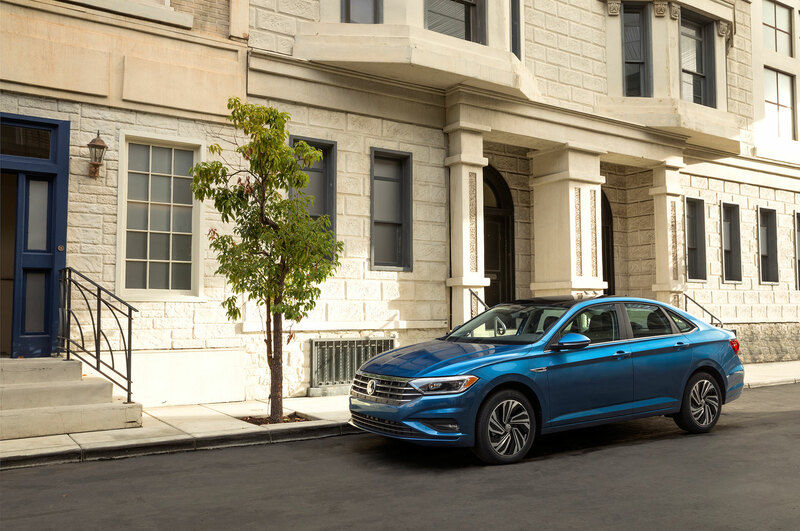 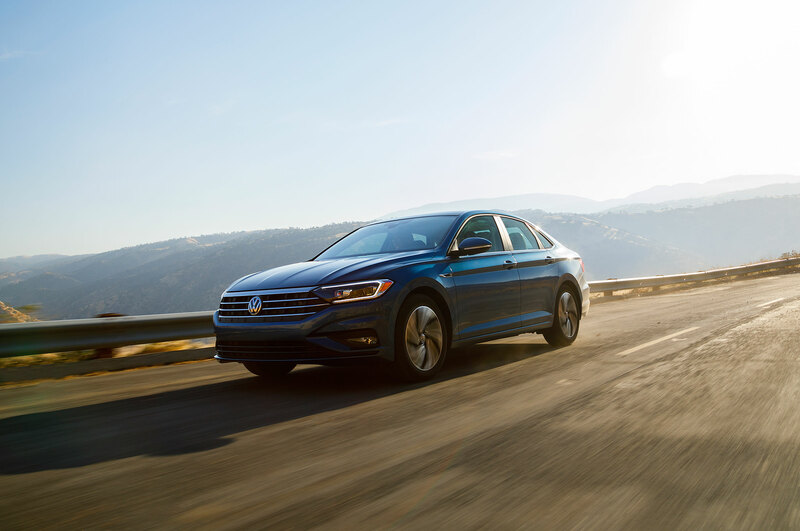 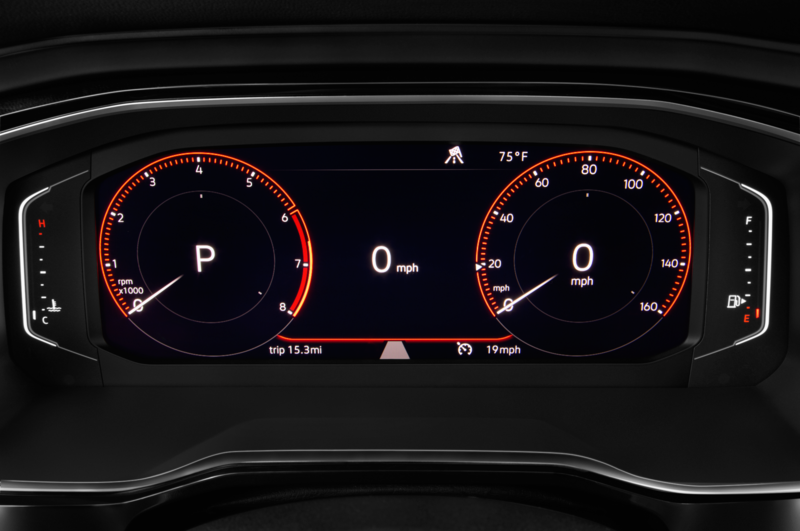 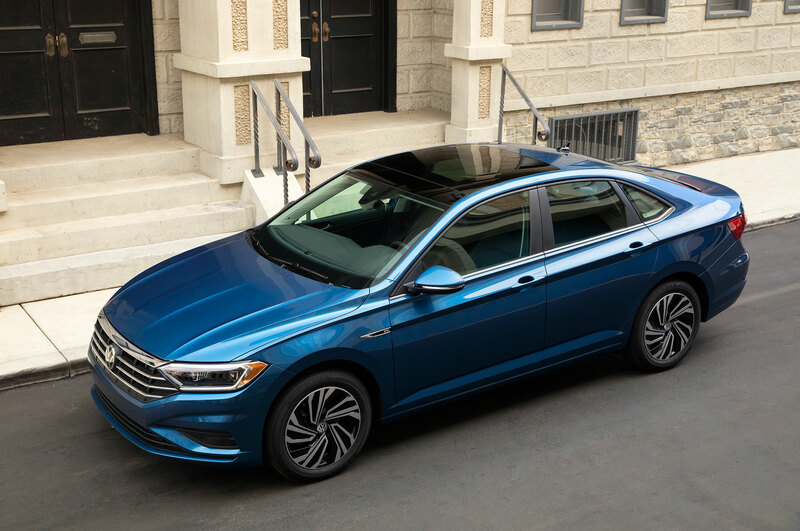 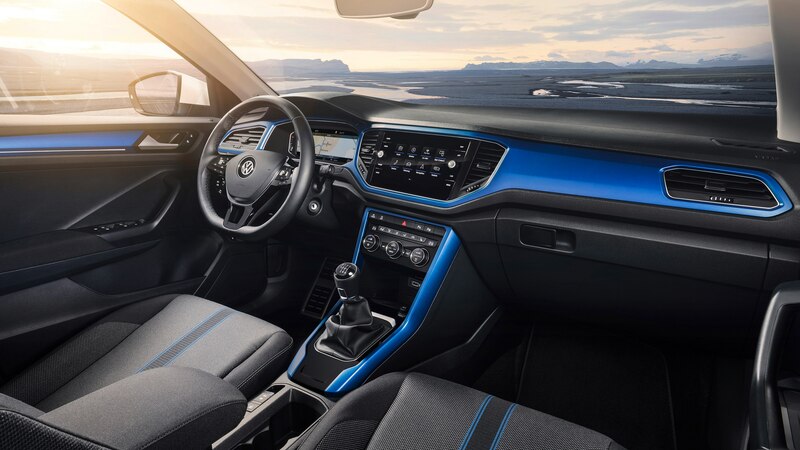 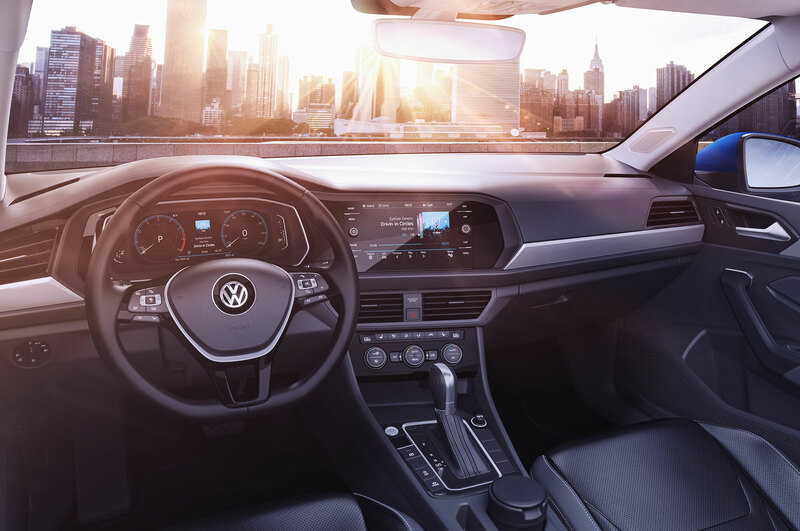 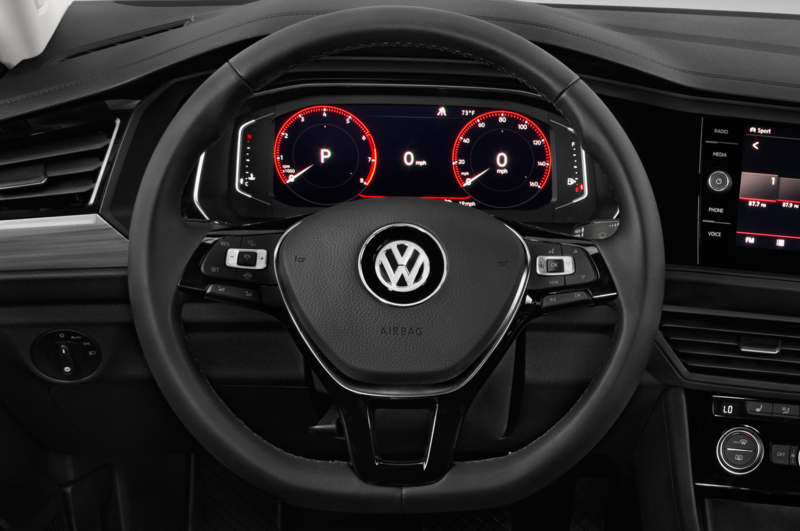 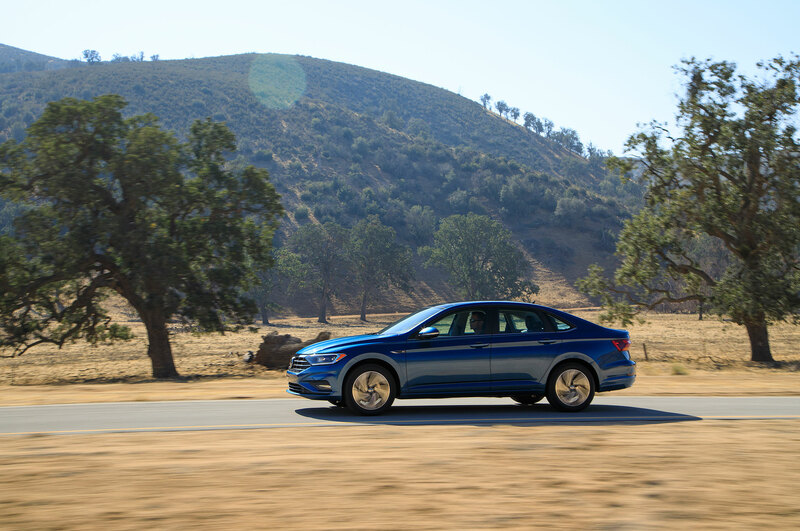 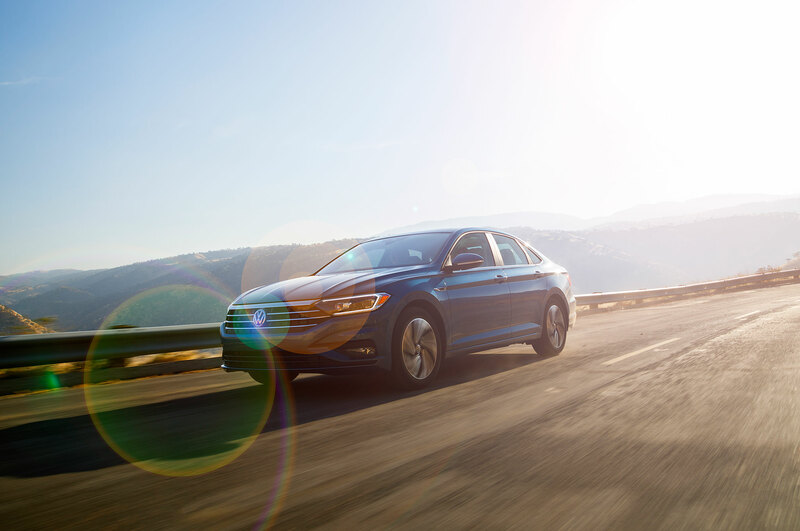 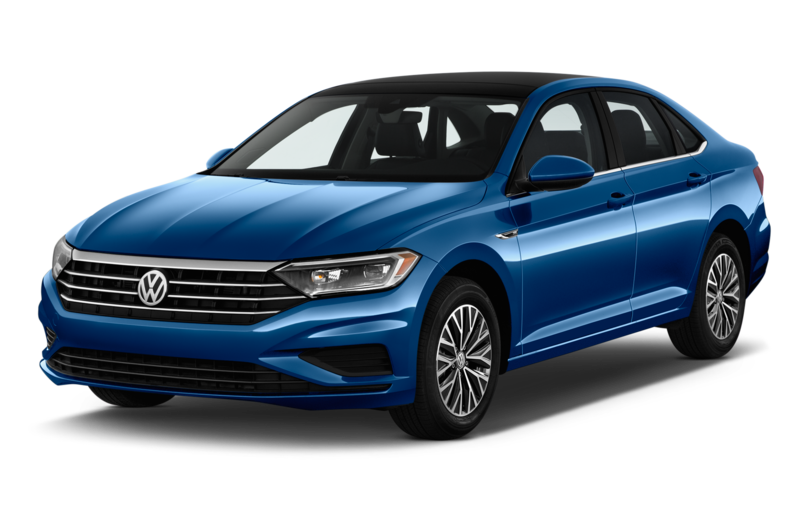 Standard tech goodies include an Automatic Post-Collision Braking System, active lane keeping system Lane Assist and the Front Assist area monitoring system with Pedestrian Monitoring, and City Emergency Braking. 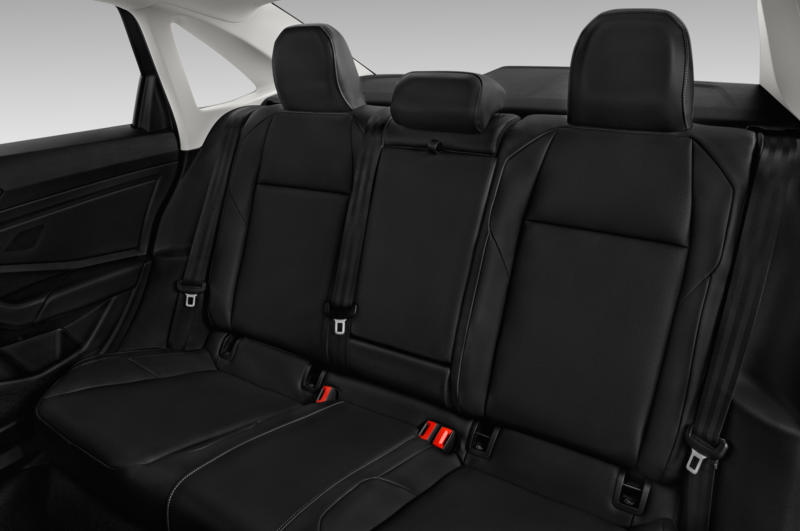 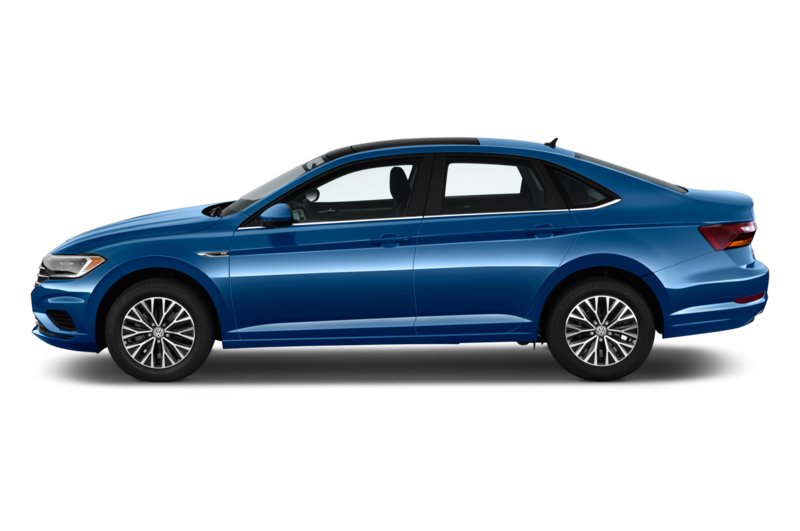 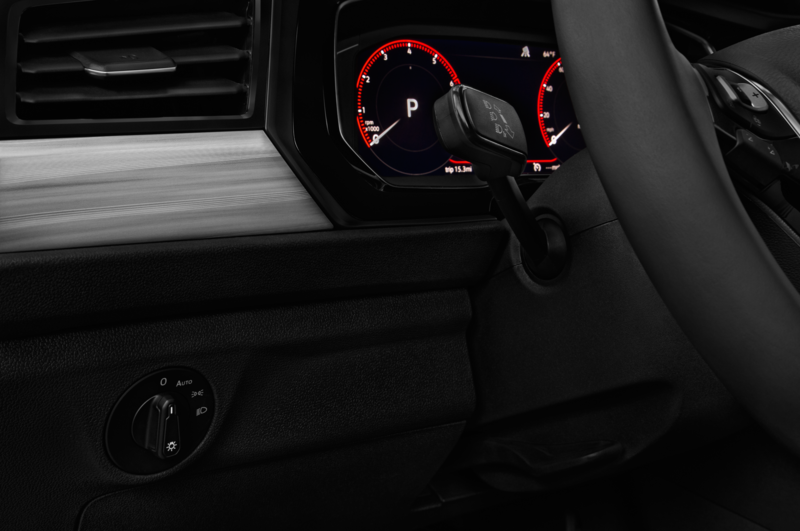 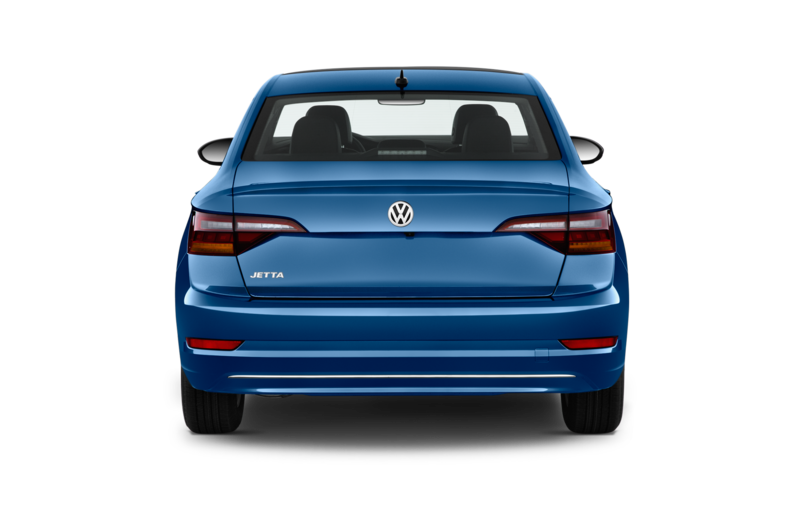 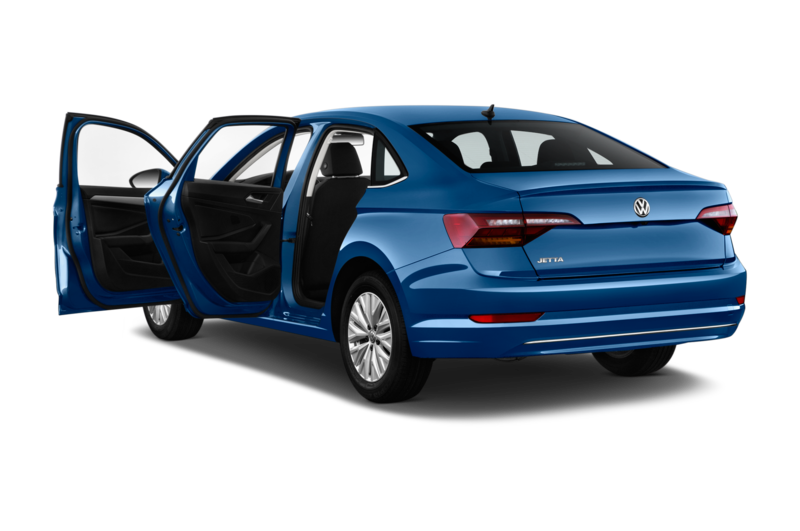 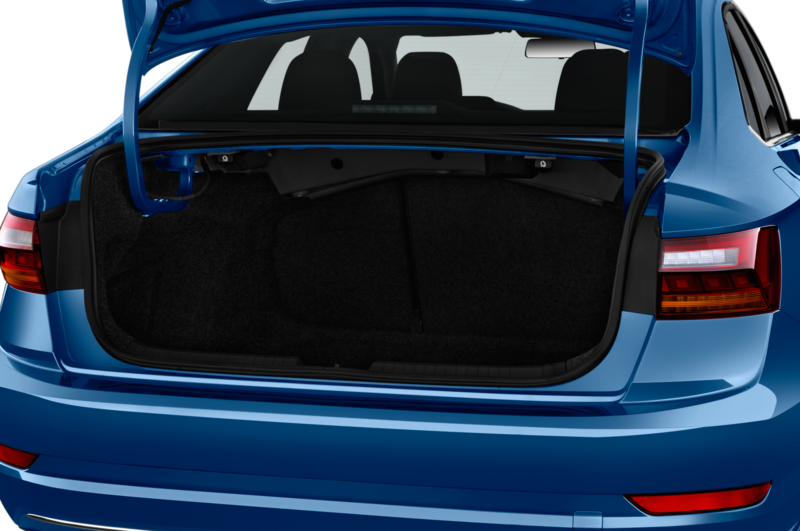 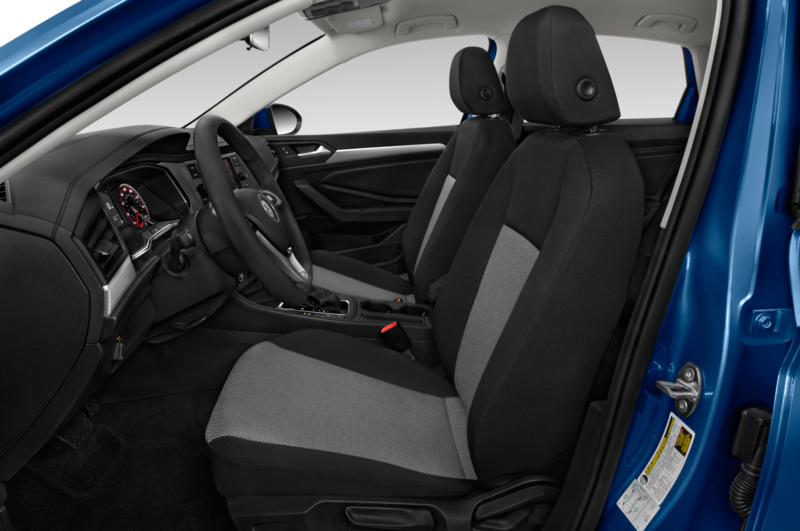 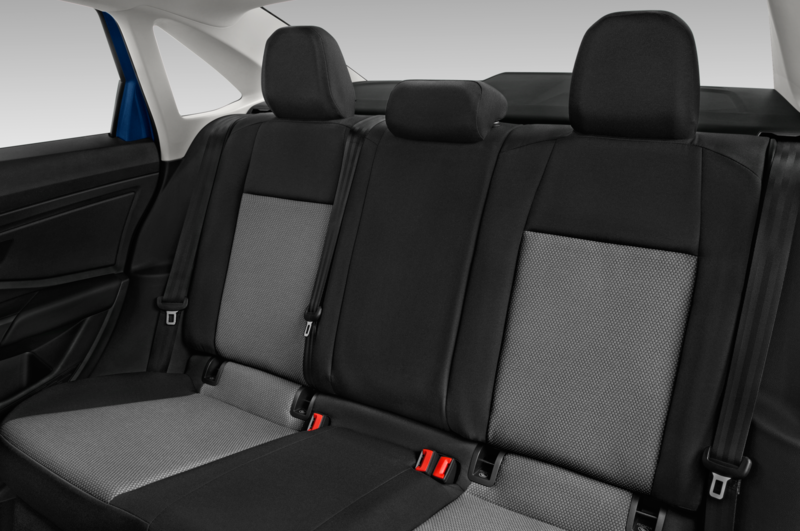 It’s available in two higher Sport and Style trims that offer more interior color choices and seating upgrades. 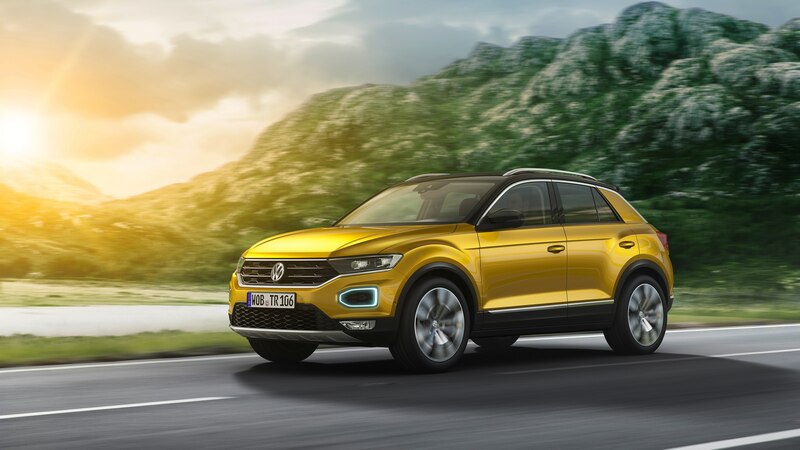 VW says the T-Roc is the first Volkswagen SUV available to order in two-tone paint with a contrasting roof section. 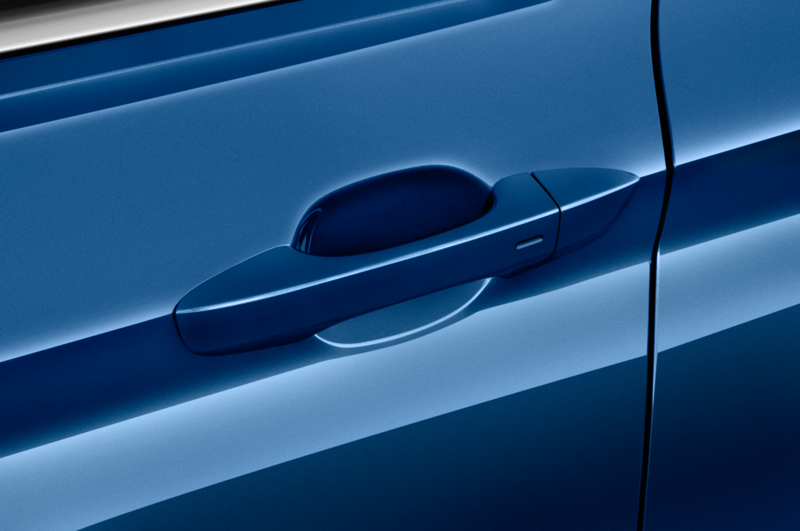 Neat. 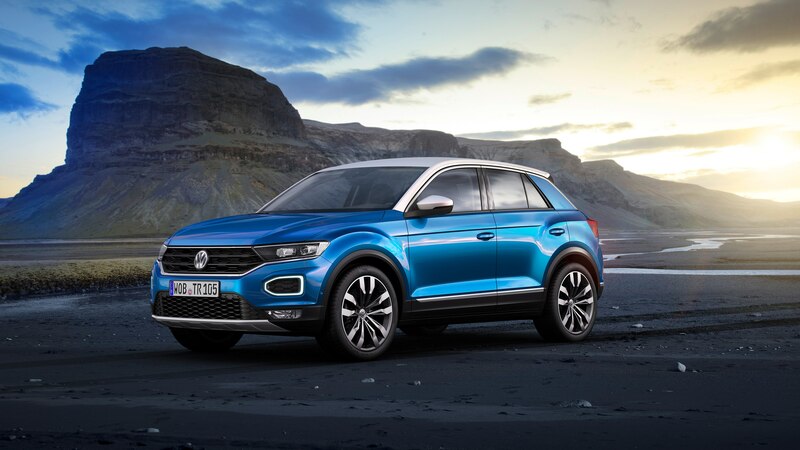 VW’s T-Roc goes on sale in November in Europe and prices will start around $23,641. 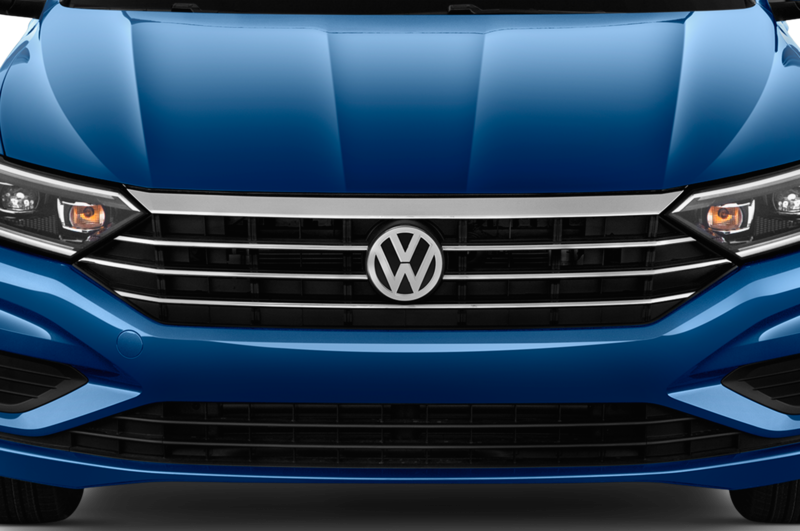 Still, there are no plans for this cute crossover to make it here, but we’ll keep our fingers crossed for now.